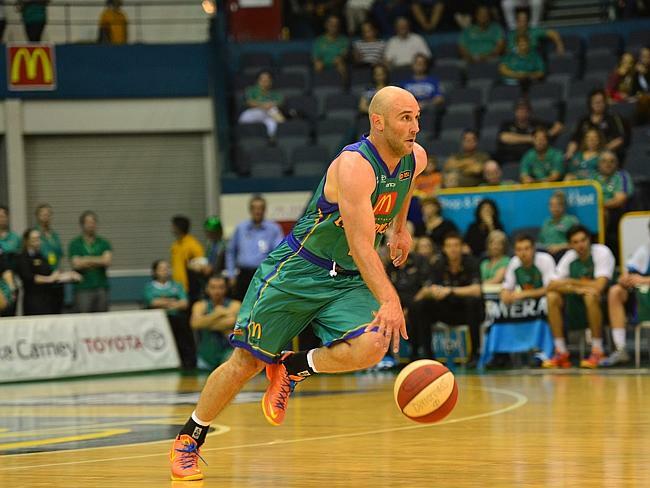 The Townsville Crocodiles played some excellent un-selfish basketball to record an upset victory of the reigning champions the New Zealand Breakers at Townsville on Friday. The final score was Townsville up 94-84. The Breakers were missing CJ Bruton and I think they really missed his cool head in the final quarter, where Townsville started with a 6 point lead and never looked back from there. Steven Markovic lead the Townsville Breakers very well and with 8 years experience in Europe he showed his experience tonight leading the Crocodiles to their first win of the season.